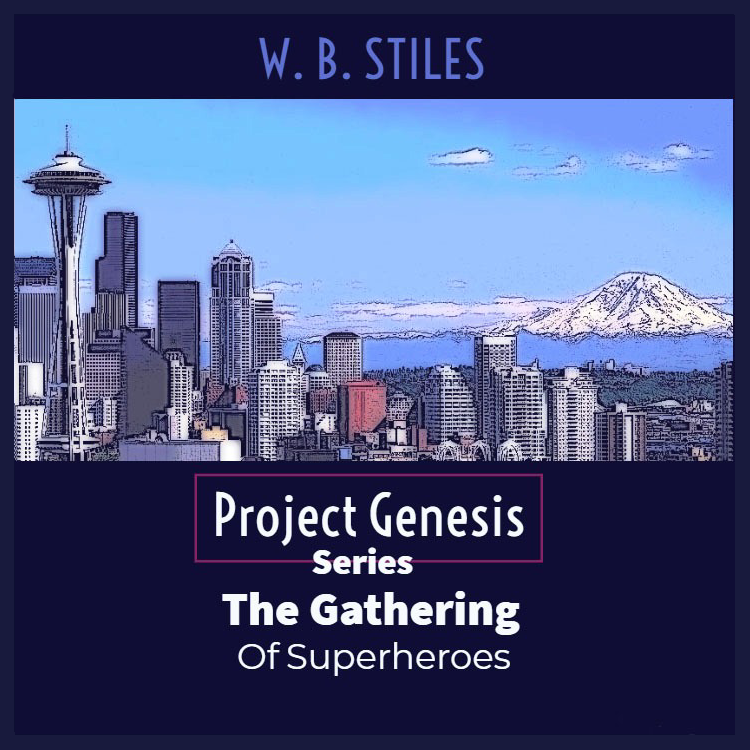 W. B. Stiles’ Audiobook has been released. Set in today’s world it is an action adventure in a unique setting. It begins with a mass murderer, a news reporter, and a superhero. They share an event that will change their lives forever.